Planet Core | Signals.of.the.Phuture - RS 9202 Various - PCP E.P. 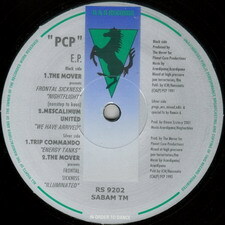 RS 9202 Various - PCP E.P. Also known as "Warriors EP". Released on R & S Records.